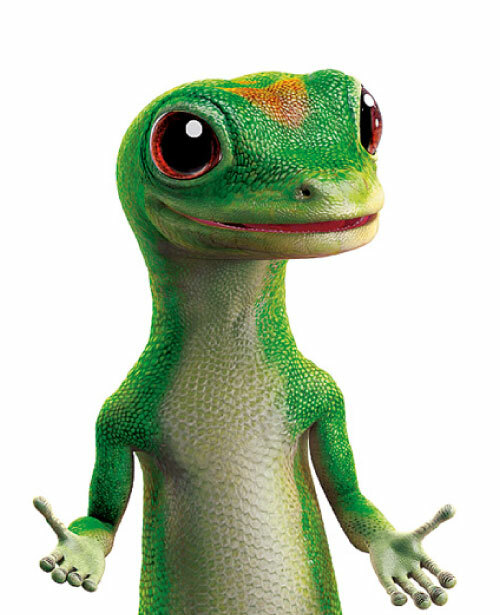 GEICO has teamed up with SafetyServe.com to help you save money on insurance premiums when you take the New York State DMV IPIRP approved Defensive Driving Course from the National Safety Council. Easy, comprehensive online version, with a convenient bookmarking feature, allows the course to be completed over multiple sessions. Per NY DMV requirements, the course is a minimum of 6 hours long. You must complete the course within 30 days of your initial purchase. Print out your completion certificate immediately. You will also receive an official Certificate of Completion by mail. Course completion is automatically reported to GEICO. NSC is an approved New York State Department of Motor Vehicles IPIRP--Internet Point and Insurance Reduction Program course provider. Upon successful completion of the course, your information will be electronically transmitted to the New York State Department of Motor Vehicles and the DMV will then apply the point reduction to your driving record up to four points.